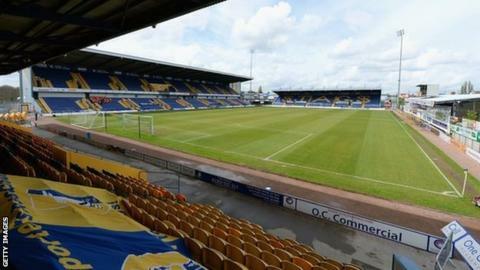 Mansfield Town have completed the signing of winger Nathan Thomas following his exit from Scottish Premier League side Motherwell. The 20-year-old former Plymouth player joined Well in February and made two appearances, but he spent the end of the season on trial with the Stags. Boss Adam Murray said: "He's a direct, quick winger with a superb left foot and he has a goal in him. "He is hungry and has a point to prove. I believe he can be special." Thomas played 24 games for Plymouth before moving to Scotland.